Adam is your local St Kilda East Building Consultant. 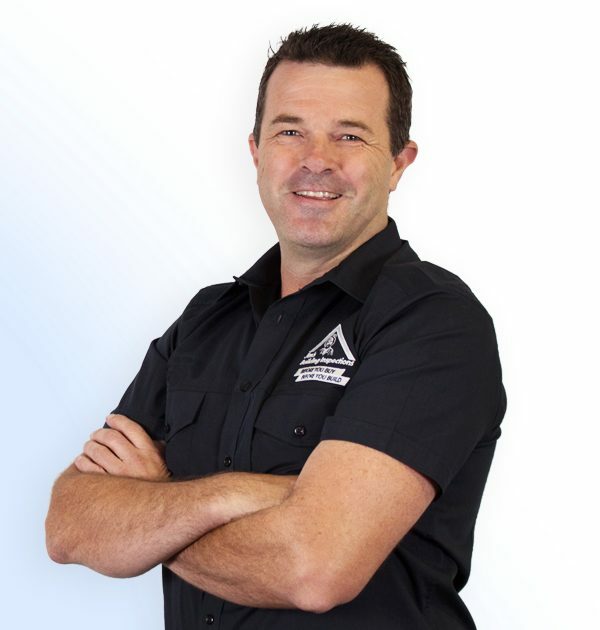 Adam is our St Kilda East building consultant and has over 25 years’ experience throughout many aspects of the building industry. He has worked on renovations, extensions and new constructions in both the residential and commercial industries. Adam became a Registered Building Practitioner in 2010, and joined the Jim’s team in early 2017. Adam is a hard-working individual who believes that client relationships and solid ethics are the key to a successful business. He has a wealth of construction related knowledge, and is able to deliver exceptional service and support with the backing of the Jim’s Group. If you are looking at purchasing, renting or leasing a property, Adam is well equipped to assess the condition of the property and provide you with a thorough and easy to read building report. By identifying safety hazards, major defects and minor defects, you are able to make educated decision around purchasing, selling, leasing, renovating or building. Give Adam a call today to discuss your property needs and arrange the most suitable inspection for you.